I read this article and found it very interesting, thought it might be something for you. 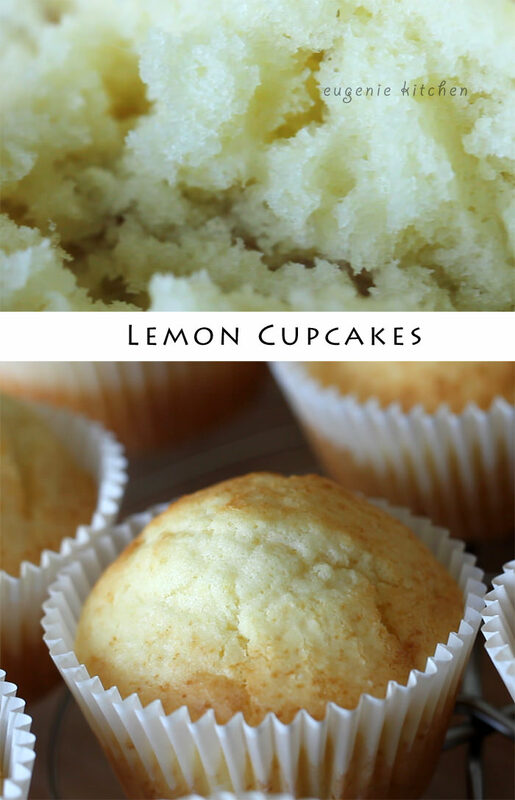 The article is called Lemon Cupcake Recipe and is located at http://eugeniekitchen.com/lemon-cupcake/. First, sift 1 cup of all-purpose flour, 1 and 1/2 cups of cake flour, 1 tablespoon and 1 teaspoon of baking powder, and 1/2 teaspoon of salt. And whisk to combine. 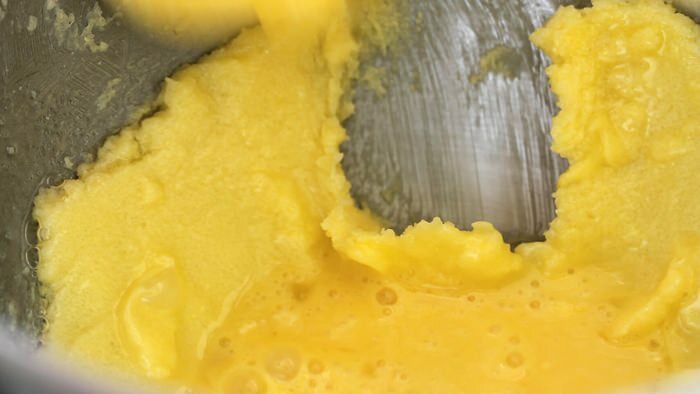 In a mixing bowl of a stand mixer add in 1 and 3/4 sticks of softened unsalted butter and 1 cup and 2 tablespoons of granulated sugar. And start beating on a low speed. Then speed up and cream until light and fluffy. Add in 3 eggs, 1 at a time, slowly beating after each addition. Scrape the side, the bottom, and the paddle if necessary. 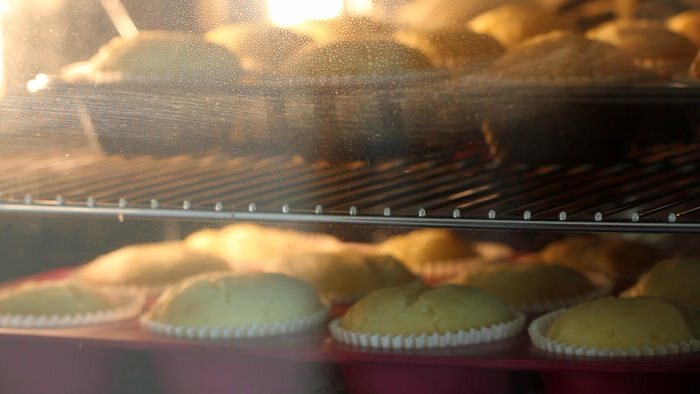 Today I am using Kitchen Aid but if you make only small number of cupcakes, a machine is not really necessary. Just watch my chocolate cupcake video to learn how. After adding all the eggs, speed up and beat until homogeneous. Now add in the zest of 2 lemons and 2 tablespoons of freshly squeezed lemon juice. 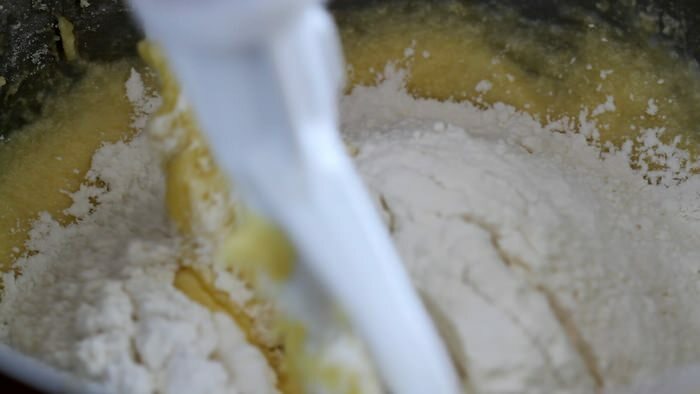 Then add flour mixture in 3 parts, alternating with 1/3 cup of milk. After each addition, beat until combined. Be careful not to overbeat. Adjust the thickness with milk if necessary. It’s fine. Now spoon the batter in the cupcake pan lined with paper cases. Fill them only 2/3 full. Then bake for about 18-20 minutes in the oven preheated to 360 degrees F (180 C), or until risen and golden brown on top. Let cool in the pan for 10 minutes before transferring to a wire rack. Voila. This delicate and moderately sweet cupcake will make great base for buttercream flower. I really love refreshing lemon flavor of this. And wait a little more for the gorgeous cupcake decoration. I will try to finish editing as soon as possible. Thank you so much for welcome and inspiring comments! See you soon. Hi Eugenie, Is it possible to replace the eggs with milk and is it possible to half the recipe for less cupcakes?